Stone World is a top stone fabricator in Orlando, FL and all of Central Florida, and we have the finest natural stone selections in the market. Our Orlando kitchen countertops are the highest quality possible, and we offer competitive pricing in the market to accommodate your family's budget. We have many options for every taste and preference, and only use the highest quality natural stone in the market. This is the foundation of how we have built our business and our reputation in Central Florida over the past many years, and our goal is to always build long-term relationships with our clients to service all of their natural stone needs. Our kitchen countertops will be installed by thoroughly trained technicians, and the company ownership is actively involved in every project to ensure the customer receives exactly what they are expecting, and nothing less. 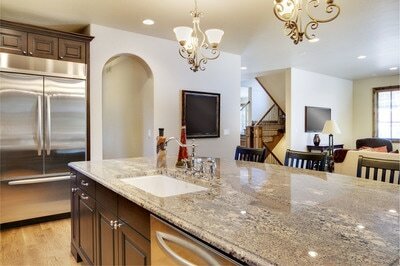 The project will not be complete until you are 100% satisfied, and we exceed your expectations. This has been the guiding principle of our business since its founding, and we operate each and every day with this in mind. We will work closely with you through every phase of the project, from the initial meeting all the way through final clean-up. We have wide range of options for kitchen countertops, and can show you an impressive portfolio that will give you many selections to choose from. 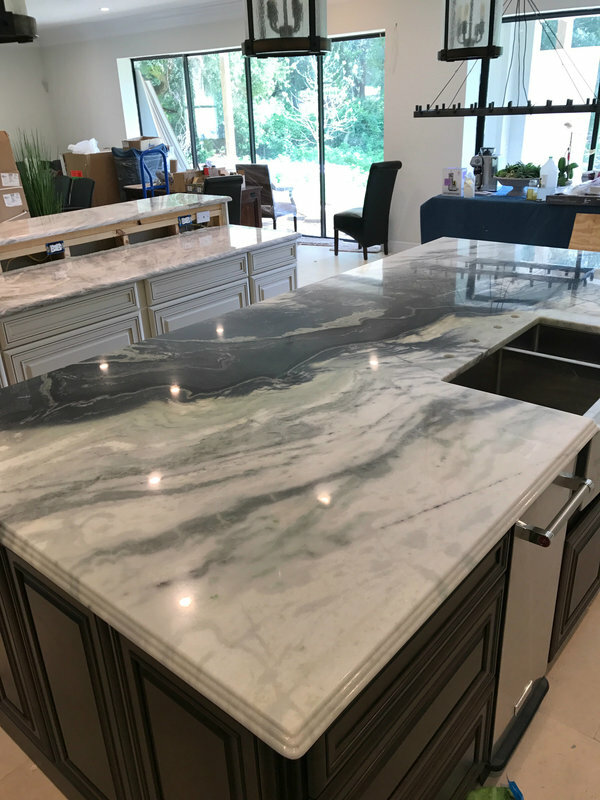 So whether your taste is more traditional which might be granite kitchen tops, or you're looking for something more progressive like marble or silestone quartz, we have what you are looking for. Our professional decor experts can come to your home or business and provide you with many stone selections, as well as many colors to choose from. Depending on the material you choose, you can have a black granite kitchen top, brown marble top or even white quartz countertops. Kitchen countertops Orlando FL are one of the very best ways to give your kitchen an impressive makeover that will truly be a game changer. We can take a very ordinary kitchen, and after a few days of quality craftsmanship, we'll have it ready for a Better Homes photo shoot! The first time you see the end product it will take your breath away. 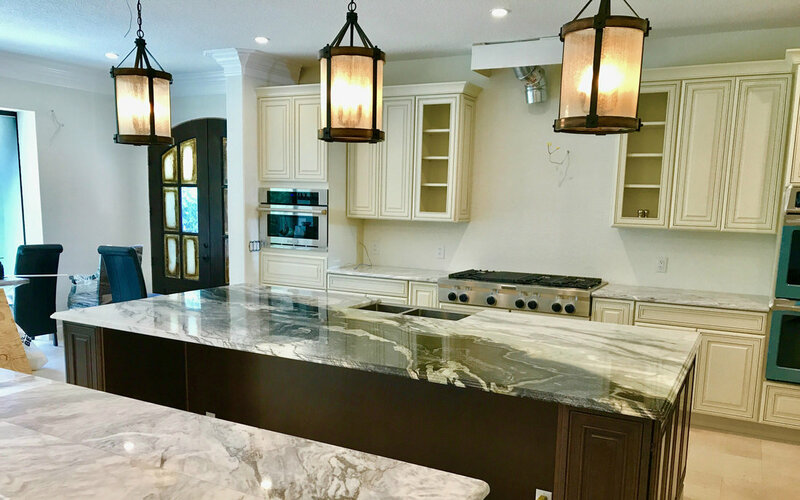 It will be a very exciting time in your household, and as a top stone fabricator in Orlando, we cherish these moments of delivering a beautiful kitchen that fills your home with energy and excitement. 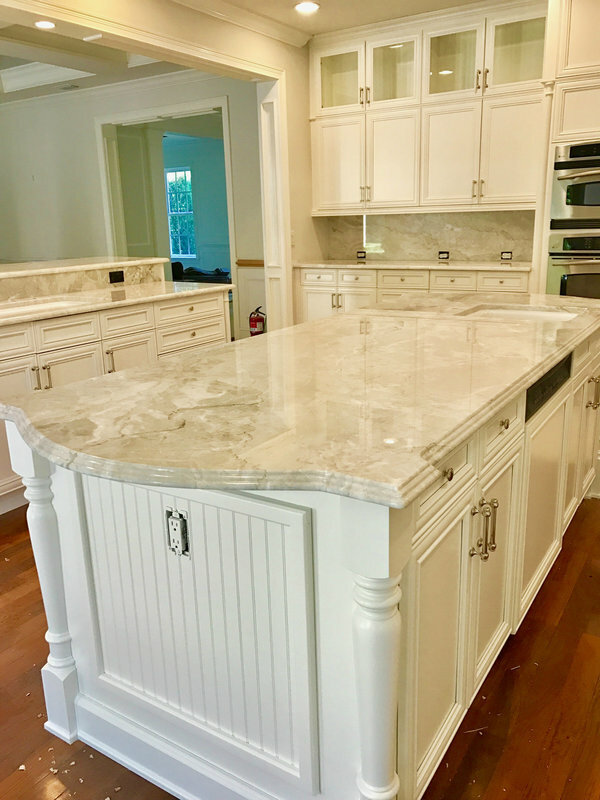 And as everyone knows, one of the great benefits of natural stone kitchen countertops is that you now have a resilient and durable countertop that is generally and naturally protected from scratches, stains, and burns. Many builders install laminate countertops in new homes, and although they are affordable and have an acceptable look and feel, they become scratched and worn over time during the normal kitchen activities that every home experiences. With granite, marble, or quartz countertops you essentially remove this concern, which allows for greater freedom and activity in your kitchen. 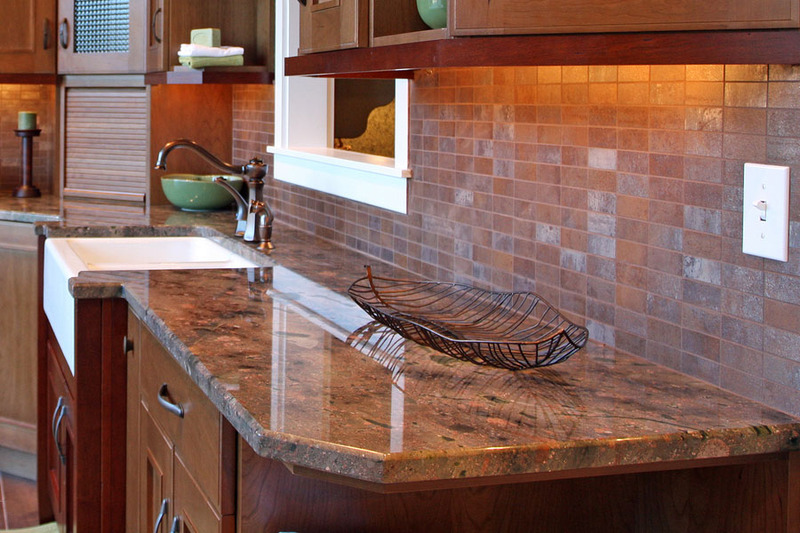 And of course the aesthetic difference between laminate and natural stone is breathtaking, which is an equally important reason to consider natural stone for your kitchen. 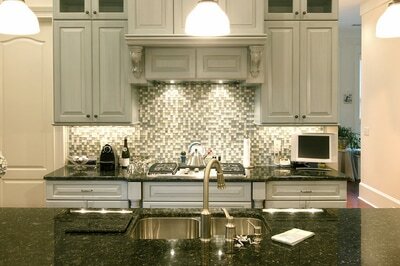 Call Stone World today for a free quote at 407-341-4688. Our professional team will meet with you at your home show you a stunning portfolio to model in your home. We guarantee the job will meet or exceed your lofty expectations, or the job will not be done!